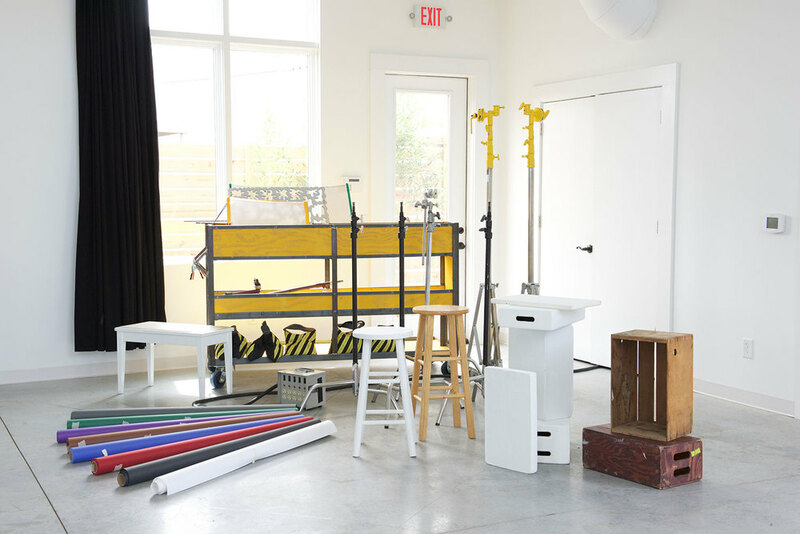 Create: White Avenue Studio is an inspirational canvas for photography, video shoots, and virtually any other sort of creative endeavor. Commercial, food, fashion, art, portrait, and editorial are just a few of the types of photography sessions hosted by White Avenue Studio. All renters get exclusive use of downstairs with the exception of private office and storage closet. This includes indoor and outdoor areas, plus front and back parking. Our upstairs White Cloud suite can be rented for an additional fee and is great for B role, additional wardrobe space and VIP Green Room.